~ a gift that can unleash the power of Heaven to change lives. ​Prayer is powerful; a spiritual gift given to us by God. 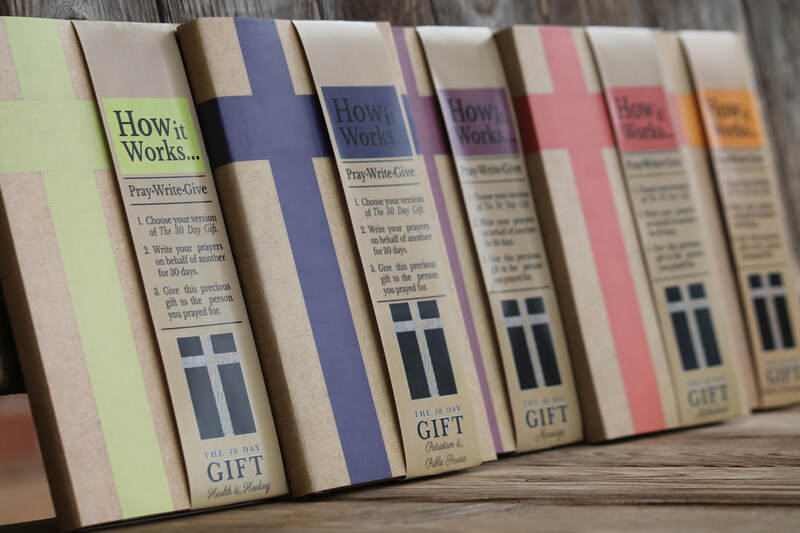 Inspired by Daniel 6:7-10, The 30 Day Gift prayer journals are like no other gift. Daniel's commitment to prayer, even when faced with hungry lions, became testimony to the entire kingdom and reminds us of the awesome privilege we have to communicate directly with God. A cool shirt with a powerful message about prayer! ​uniquely designed for exceptional times. Click for schedules and booking.